Your opinion matters. Leave A Review Or Edit This Listing for Elizabeth Food Bank. 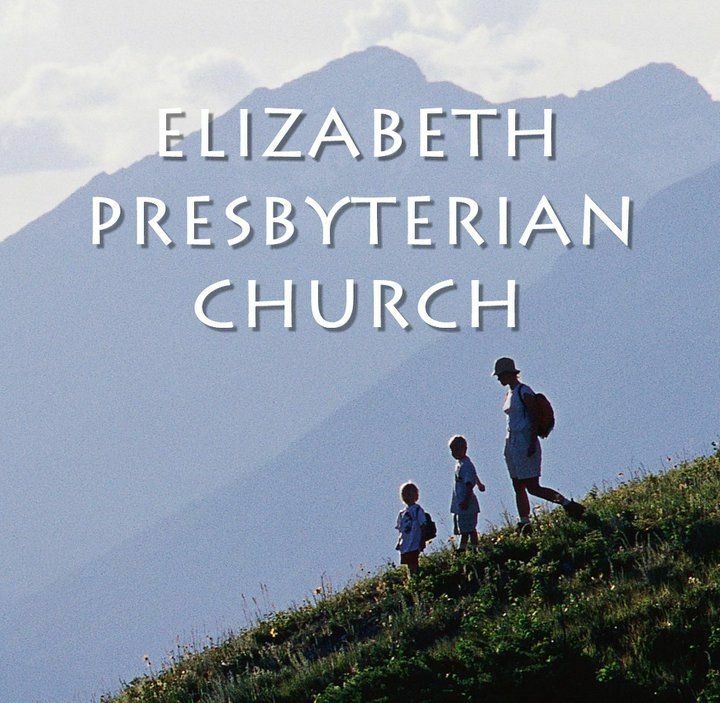 At the Elizabeth Food Bank, families in need will find food, donated and freely given by the people of Elizabeth Presbyterian Church, as well as several other churches, community organizations and caring people who wish to share the love and compassion of Jesus Christ. household supplies like toilet paper and laundry soap. You can help the Food Bank meet these needs by donating any of the food or other items listed above. Or you can volunteer to help out at the Food Bank during open hours from 12:30 to 3:00 p.m. on Fridays and from 9:00 to 11:30 a.m. on Saturdays. Or you can help stock the shelves during off hours. Current immediate needs: spaghetti sauce, re-fried or chili beans, dried potatoes. We always need more information on our pantries. If you know of any details, volunteer information, website, hours or more description information about Elizabeth Food Bank please add a comment (below the map on this page), with information. We will then display this for all visitors on this page.